The research has aimed to demonstrate the role played by electronic management in achieving organizational success. It represents a wide area for entering the business world in interaction and communication with modern trends. The current environment is very competitive. As the goal that all organizations seek to achieve, the research in the general directorate for industrial development followed one of the organizations that oversee the development of the private and mixed industrial sector in Iraq. The research based on a basic assumption that there was a significant relationship between electronic management and the possibility of organizational success. The descriptive approach adopted on the theoretical and analytical side of statistics in the applied side, which based on a questionnaire developed to suit the nature of the research and its objectives. It distributed to different administrative levels. After analyzing, the answers based on the appropriate statistical methods and specialized programs in statistical analysis, of the conclusions and recommendations that would develop, distinguish and transfer the quality of the administrative process to ensure organizational success. 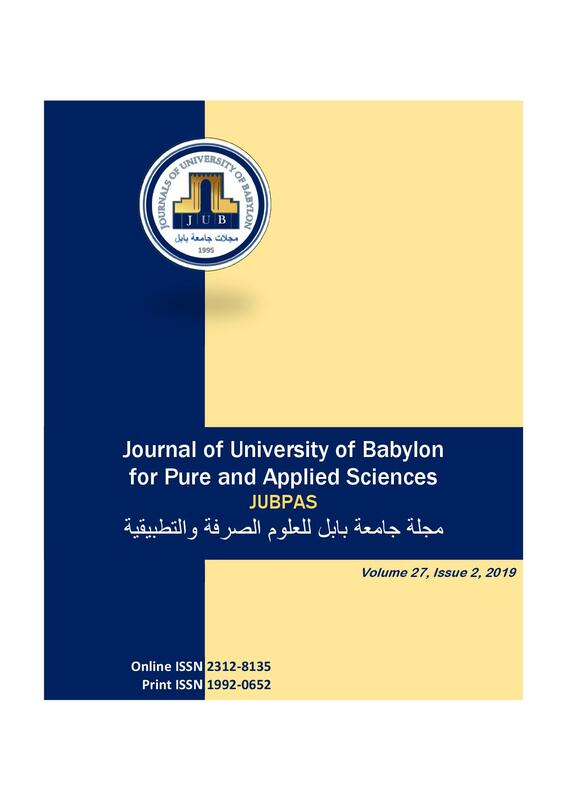 R. Asei, A. Talib, and A. Talib, “The Electronic Management and its Role in Achieving Organizational Success – An Analytical Applied Research in the Directorate General for Industrial Development\ Iraq”, JUBPAS, vol. 27, no. 2, pp. 95 - 114, Apr. 2019.